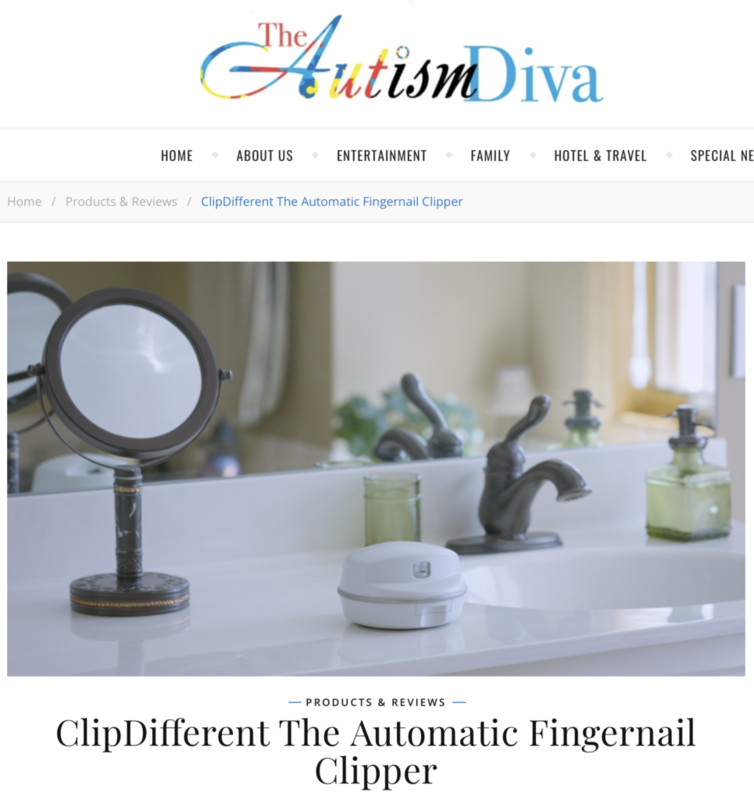 The ClipDifferent Pro is a revolutionary, first-of-its-kind, automatic fingernail clipper that safely trims fingernails with the simple touch of a button. Why? Because with more than 107 Million people over the age of 50 experiencing the effects of aging through arthritis, MS or Parkinson’s, the simplest daily task – like cutting your fingernails — becomes one of the most difficult.